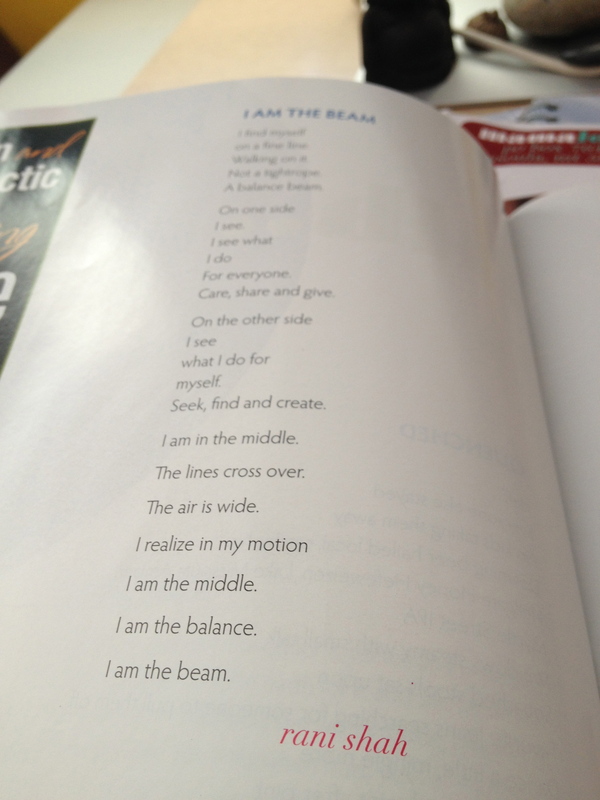 So excited to share my published poem! 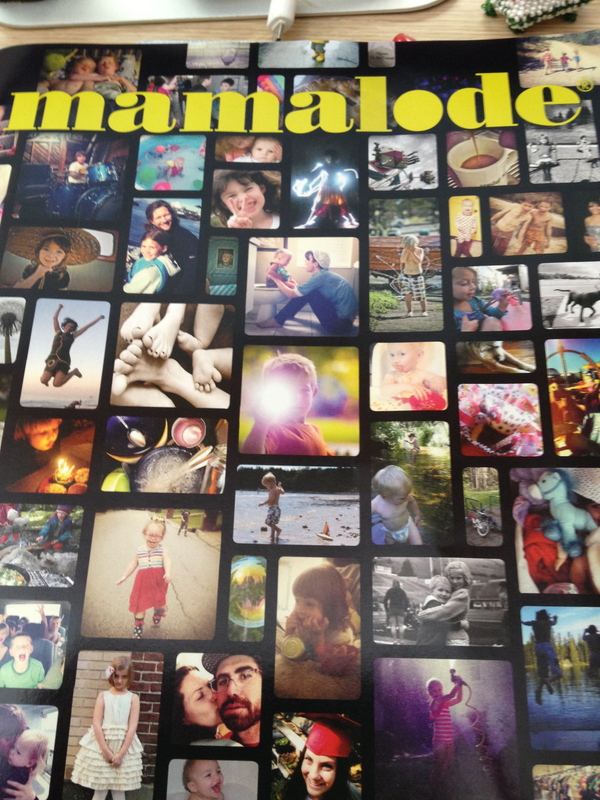 It was in the most recent magazine, MAMALODE, out of Missoula Montana. I actually came across this magazine at Playful Planet Headquarters. Karen had a copy of it on her desk, and I was taken in by the cover. So I wrote the name down and later looked it up online at home. I love the idea have having a themed read each time the mag came out. When I read that they were looking for submissions around the theme of Balance. I decided to try for it. It really is pretty cool to have your name in print for something you wrote! Though the magazine is mostly centered in Missoula, all the articles are for everyone reading and I feel so honored to be part of this community! Check them out online and if you can get a hold of a copy, consider it time well spent! Thanks for letting me share!!!! Cheers to sharing more soon!